Ms. Tirre represents secured and unsecured creditors in bankruptcy cases in Reno and in Las Vegas, Nevada. She has successfully protected the rights of businesses, individuals, banks, credit unions, mortgage companies, financial institutions, trade creditors, landlords, investors, trustees, insurance companies, Unsecured Creditors Committees and individuals whose interests are affected by the filing of a bankruptcy case. She has significant experience with bankruptcy cases under Chapters 7, 11, and 13, litigating adversary proceedings, alternative means of dispute resolution, bench trials and all aspects of the bankruptcy process. Ms. Tirre has also served as local counsel for debtors-in-possession in Chapter 11 bankruptcy cases. The types of matters that Ms. Tirre will handle for you or your business include: automatic stay relief; assumption, assignment or rejection of executory contracts and leases; preparing or objecting to plans of reorganization; negotiations and workouts; defending against preference or fraudulent transfer actions; filing proofs of claim; defending against objections to claims; prosecuting discharge and nondischargeability litigation; approvals and objections to compromises; dismissal or conversion of cases; and other adversary proceedings and contested matters. 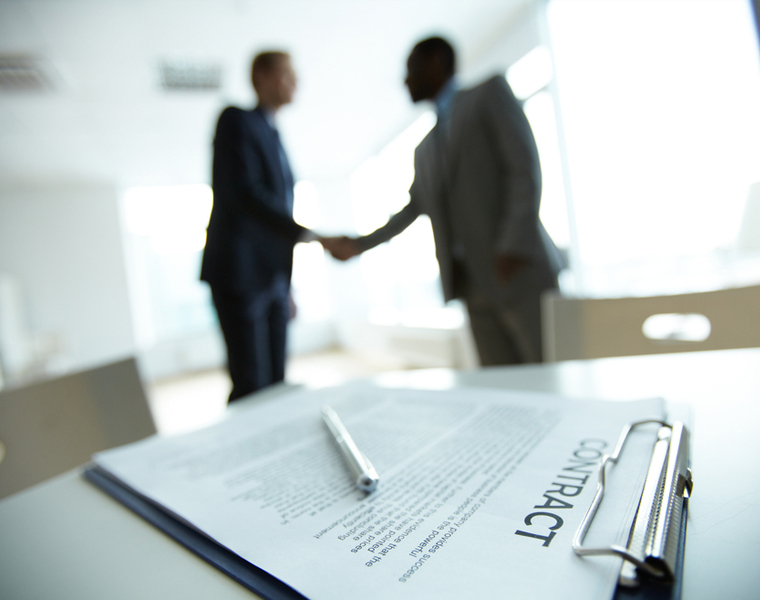 Business and commercial litigation encompasses many different types of legal disputes. Ms. Tirre will meet your needs for legal representation in a number of areas, including: breach of contract actions; business torts (including fraud and misrepresentation); real estate or business purchase and sale lawsuits; lien, foreclosure and deficiency actions; collections and repossessions; disputes involving security agreements and equipment or real property leases; debtor-creditor disputes. The foregoing list is illustrative and not exhaustive. Business debt collection often involves filing a lawsuit for collection of unpaid loans or accounts receivable, default on a promissory note or guaranty, non-payment of equipment and building leases, other foreclosures and deficiency actions, repossessions, and enforcement of judgments, including judgments obtained in other jurisdictions. Ms. Tirre will assist you or your business with obtaining a judgment and its enforcement, including recordation and writs of attachment, garnishment, and execution. 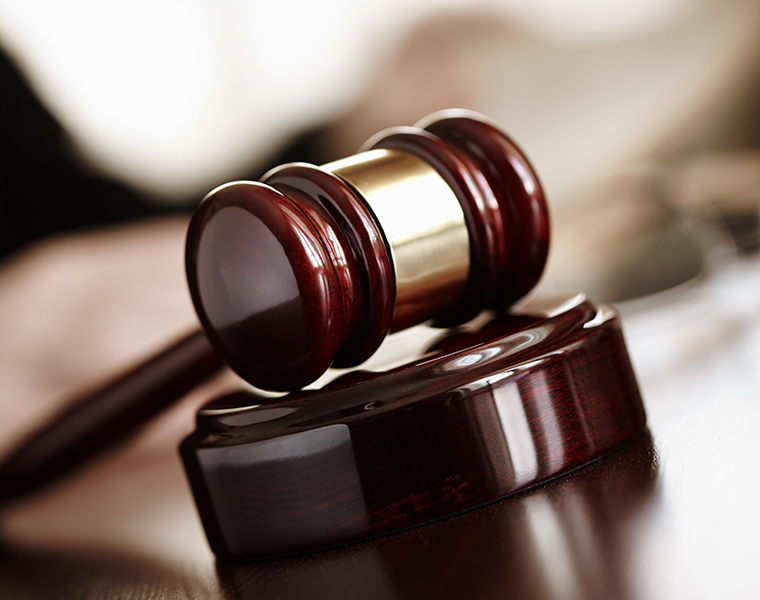 Civil litigation is a broad term addressing many legal areas. Ms. Tirre has experience with prosecuting and/or defending contract, tort and real property lawsuits, class actions, personal injury, negligence, fraud and misrepresentation and fraudulent transfer actions. She has also handled appeals to the Nevada Supreme Court and federal appeals courts. Ms. Tirre has served as local counsel for cases in state court, federal court and bankruptcy court.